This farm offers a many potential options for any new buyer. 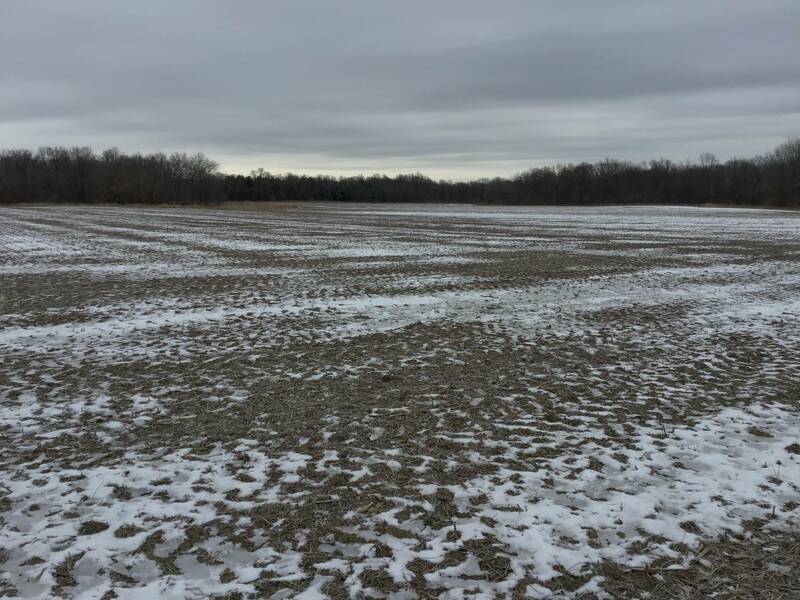 The farm has served as a wonderful place to hunt in Coles County, and if you’re simply looking for a return on investment or tillable land to add to your farming operation, this property contains just under 100 tillable acres. Located just minutes from Mattoon and an interstate exit, this property also contains several areas that would be ideal to build a home. To learn more about the plethora of possibilities this property offers, contact Cory Kauffman at 217-258-0498 or ckauffman@firstmid.com for more information.